and will be offered in more cities by the end of the year. why they all endup with limited package , they don't know about ptcl ? JO HORAHA HAI ACHA HO RAHA HAI. JO HOGA WO BHI ACHA HOGA. TU KIA LAYA JO TU NE KHO DIYA. AUR KAL KISI AUR KA HOGA. 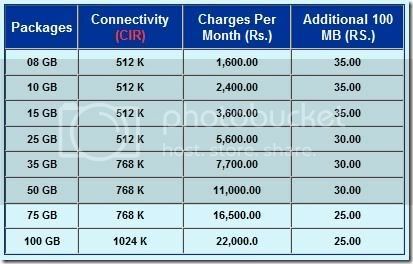 linkdotnet ka connection 2 computers per share kerny se internet sppeed half ho jaye gi? Golden Tears Stop thinking too much,its alright not to know all the answers. Ss whats new in it ?? Same prices as PTCL. All times are GMT +5. The time now is 03:33 AM.